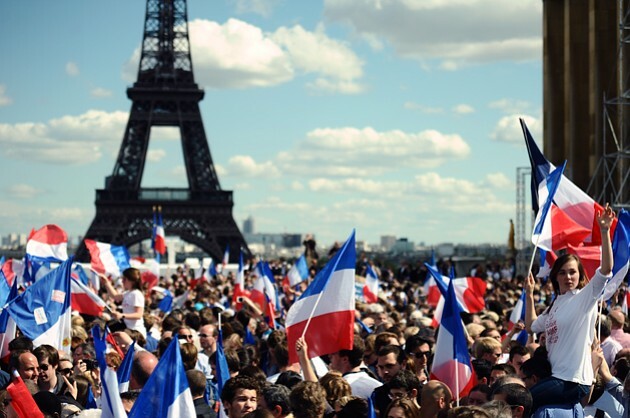 With our upcoming Bastille Day Celebration just around the corner, we’ve put together a little refresher on the history of the French holiday and why we should celebrate along with our European friends across the sea. Celebrated on July 14th, Bastille Day is also known as “La Fête Nationale,” or the National Holiday, in French. This day commemorates the storming of the Bastille in 1789, which marked the beginning of the French Revolution. Many people believe modern-day Bastille Day celebrations to be as big of a party as its American equivalent, the 4th of July, but that’s actually not the case. While Americans typically celebrate Independence Day with barbecues and beer, the French take a quieter approach, usually with a bottle of aged Bordeaux. However, Bastille Day is celebrated worldwide and gives Americans the opportunity to maintain the centuries-long relationship with France. Americans have a lot to thank the French for besides the obvious monetary and military assistance during the Revolutionary War. From politics to wine, Americans can see French influence in everyday life simply by reading a wine label. Dating all the way back to the 1400s, the French have been labeling products based on Appellation of Controlled Origin (AOC). However, it was not until the end of the 1800s that this regional wine classification began appearing on bottles. The AOC laws that govern the wine industry in France today are strict and based on on geographical boundaries, standards of growing and harvest of grapes, and how long the wine can age. Following in the French spirit, the U.S. created their own form of labeling wine in the 1980s, known as American Viticultural Area system (AVA). This classification is not as strict as the AOC and is instead based on geographical and geological differentiations. For example, Rhône varietals are not allowed to be grown in the Bordeaux region of France, but there are no such geographical restrictions for growing grapes in the U.S. However, labeling wine based on AVAs allows enthusiasts to appreciate the unique flavors each region produces, while also maintaining the quality of our viticultural industry, and that’s definitely something to cheers to.